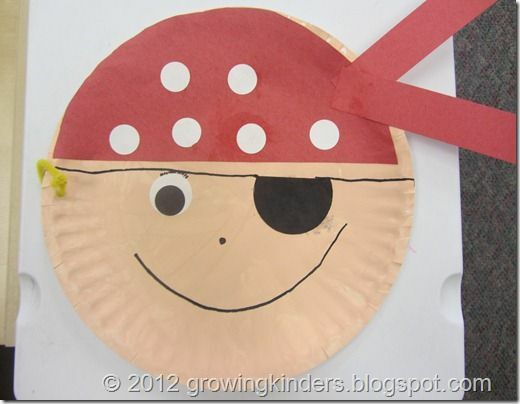 #1 Make a paper plate Pirate face with Growing Kinders! 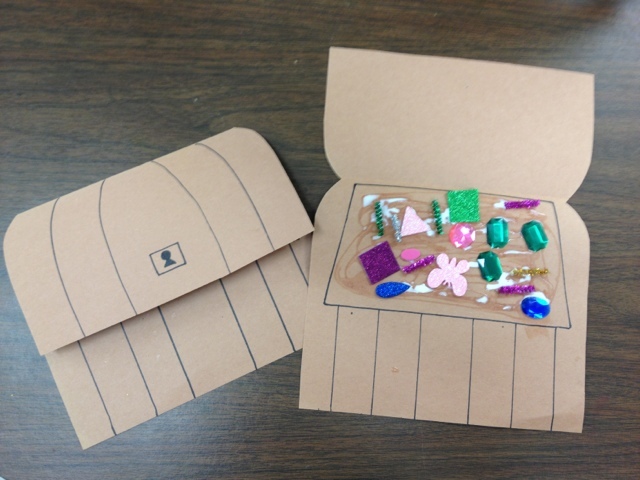 #2 Make a treasure chest from an egg carton with DIY Bastelideen! 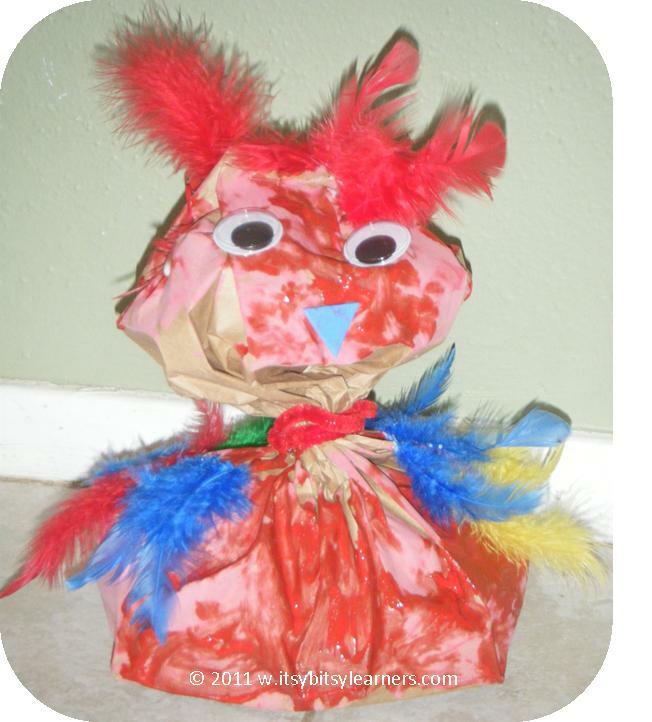 #3 Make a paper bag parrot with Primary Creations (that’s me!). 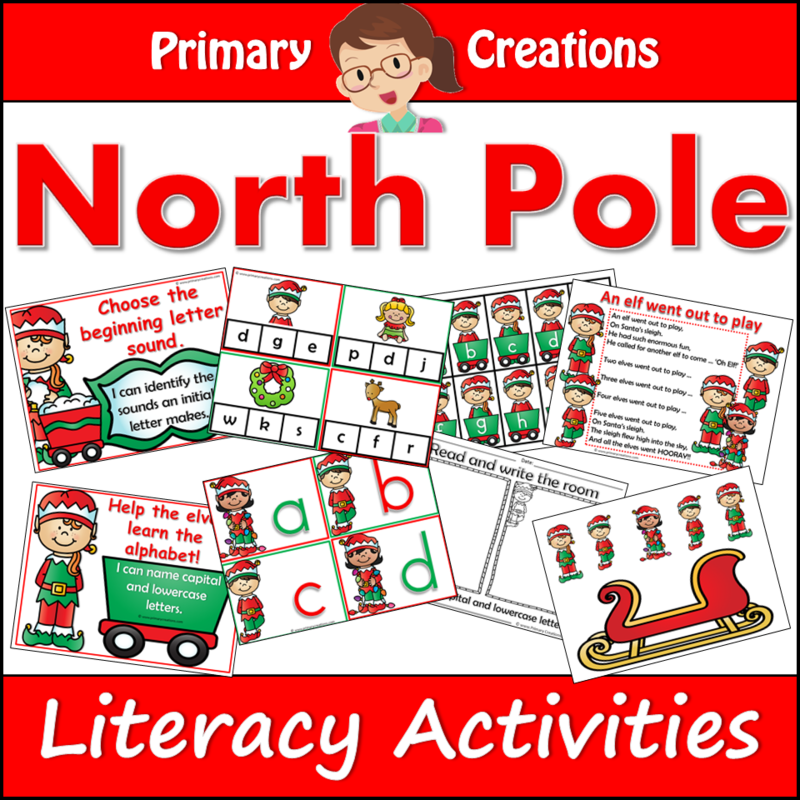 #4 Encourage fine motor and develop pasting skills with this cute idea from Terrific2s! 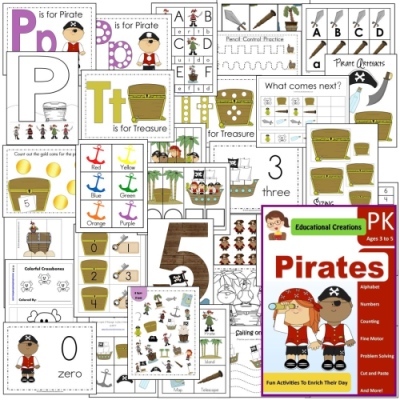 There we are 4 Pirate Preschool Crafts to keep those little hands busy! Feel free to stop by the board for more great ideas! 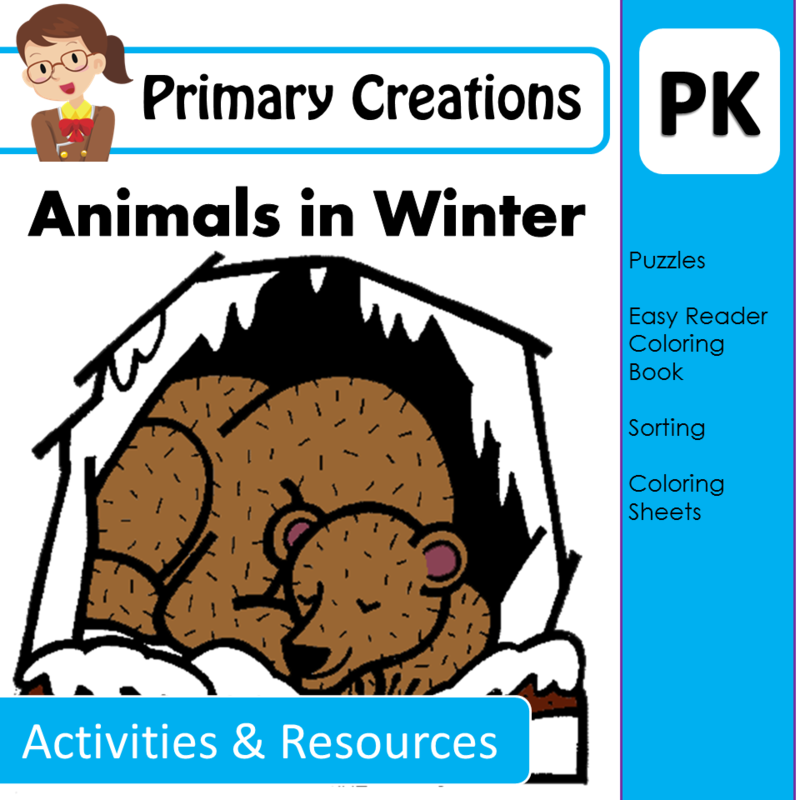 Click here to download this cute pack!